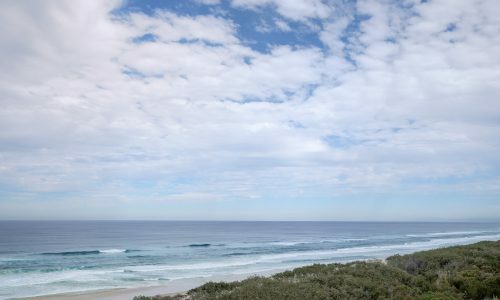 Incredible views, stylish penthouse apartment! 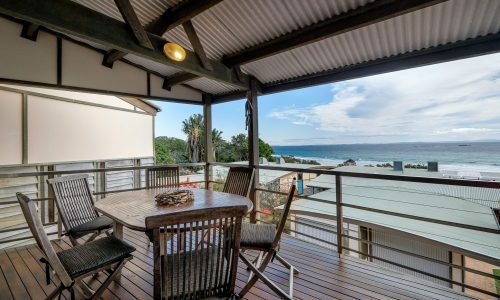 Top shelf penthouse style – inspiring ocean views! 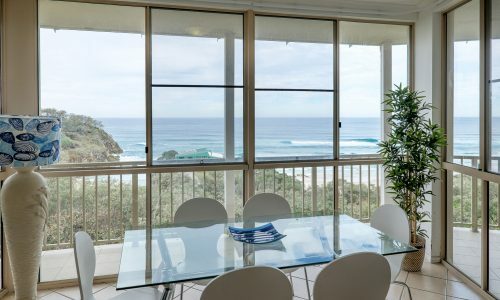 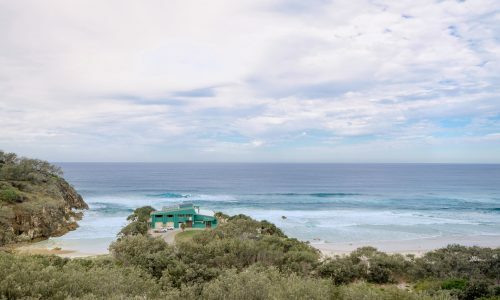 A magnificent top floor, penthouse style apartment, Whale Watch 40 offers expansive views of the Point Lookout headland and Main Beach and is just a short walk to shops, cafes and the North Gorge Walk. 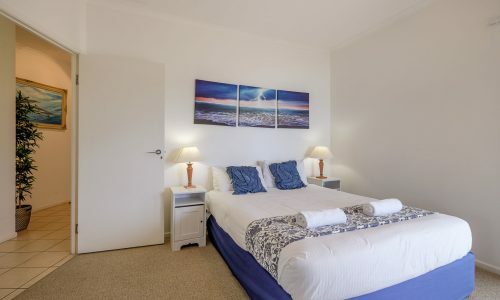 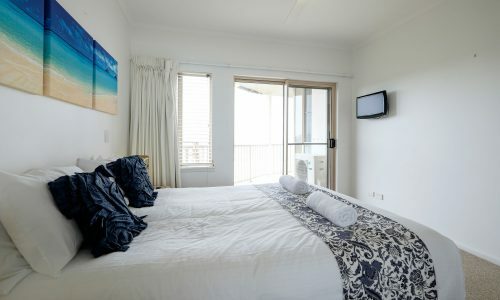 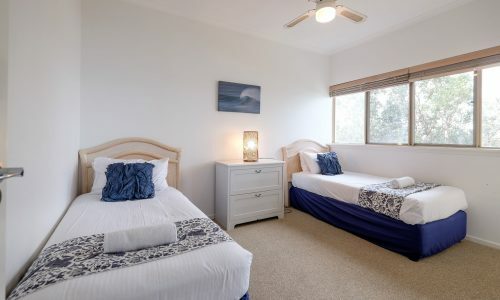 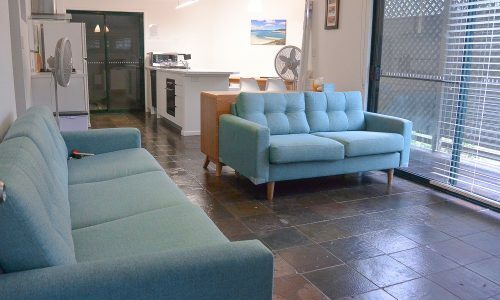 The apartment is beautifully presented with high quality bedding, a fully stocked kitchen, comfortable lounges and reverse cycle air conditioning for both cooling and heating. 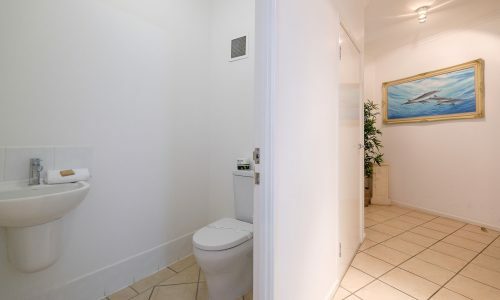 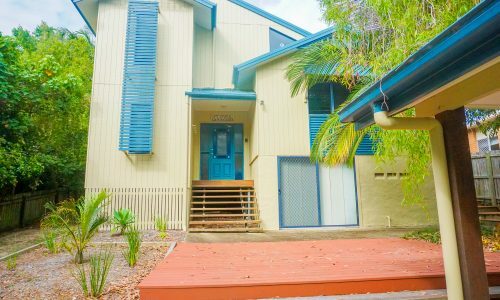 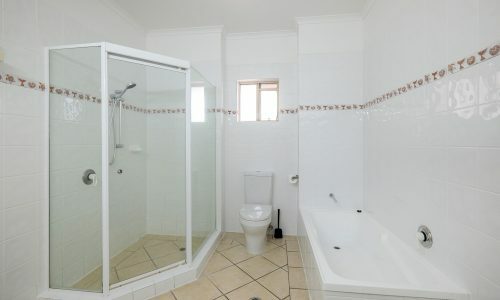 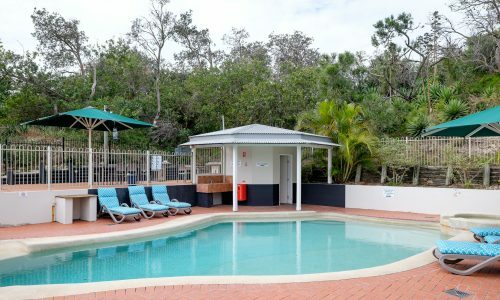 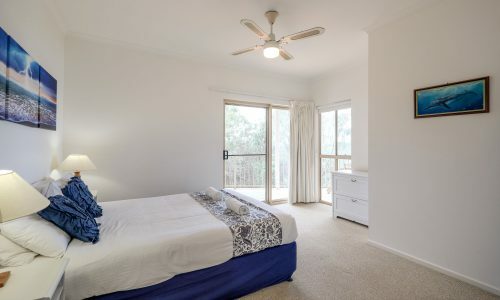 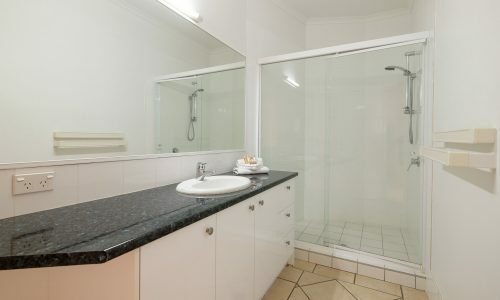 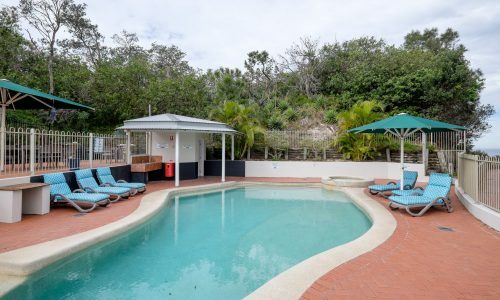 Offering Main Beach access via the adjacent Lilly Walk track which is just 200m long and resort facilities such as underground secure parking, heated swimming pool and BBQ pool area! 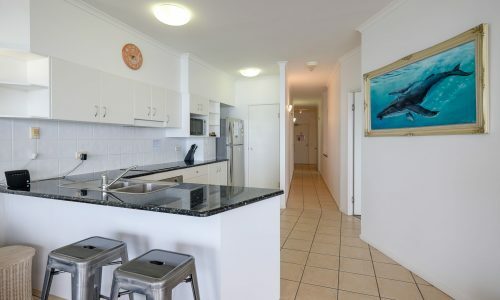 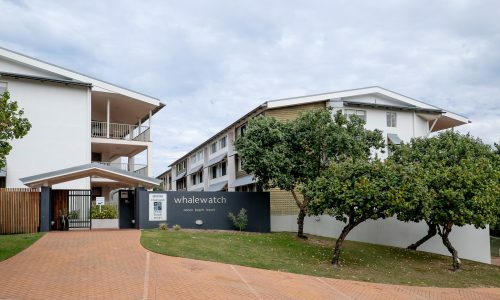 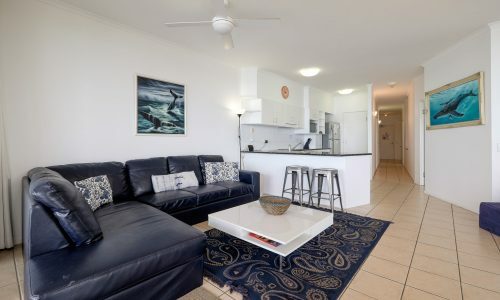 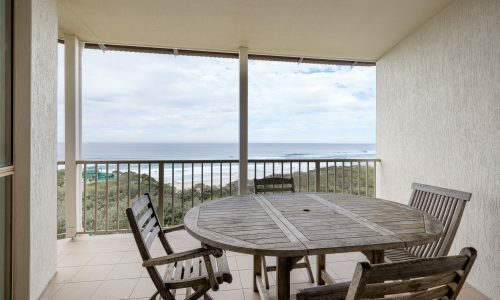 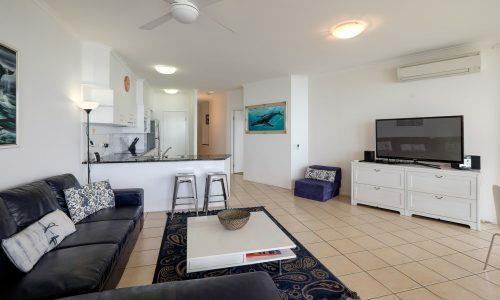 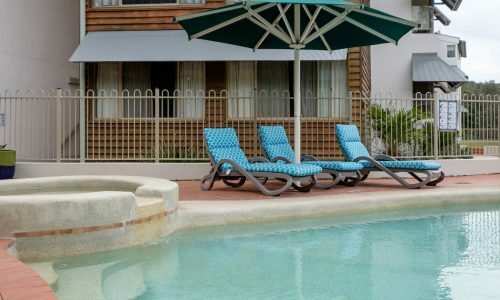 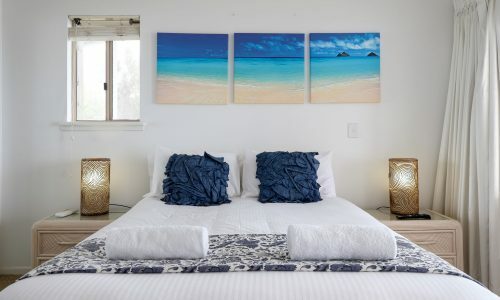 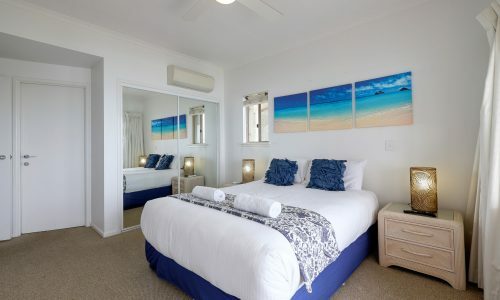 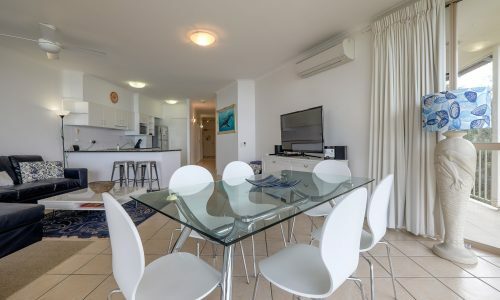 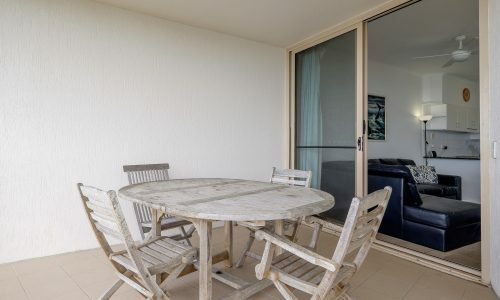 Watch the whales play from the comfort of your apartment or spend a lazy afternoon in the sun, Whale Watch 40 is the ultimate in luxury apartments on Straddie and the perfect holiday option for any family or group. 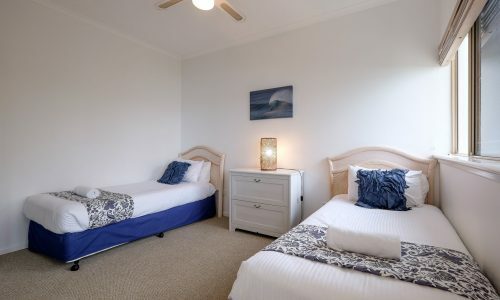 Tariffs quoted include a return vehicle ferry, premium linen package with guest amenities and a $50 voucher for fish and chips at a local cafe. 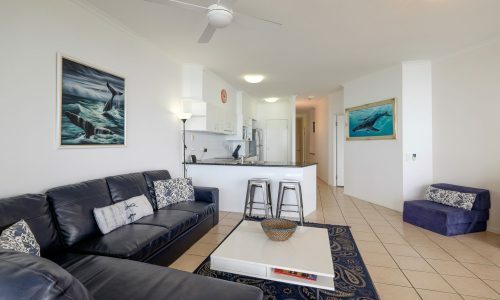 You will not be disappointed with a holiday at Whale Watch 40! 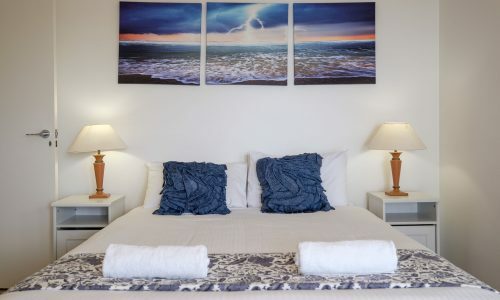 NOTE: Bookings at Whale Watch 40 include a return car ferry at a time of your choice (subject to availability), a $50 cafe voucher for Fish and Chips, and our premium linen and amenities pack.